Describe yourself: I guess some people would describe me as an abnormal growth on plant parts, but I reckon I’m just a regular lump, hanging around on stems, leaves, buds, and, when the mood strikes….roots! I may look pretty boring (and a little ugly) on the outside, but I’m actually really interesting under the surface! Size wise, I can go from minute to big and hideous, and my colours can vary from red to yellow and even brown! Hobbies: I am the result of plant cells’ reaction to invasion by my friends e.g. wasps, beetles, moths, coccids, psyllids or bacteria. I don’t move around at all (I just hang out growing bigger and bigger) and, once I’ve settled in, I stay for a long while! Likes: Loads of Australian native plants, but I really love Eucalypts, Acacias, Lilypillies and Hakeas. 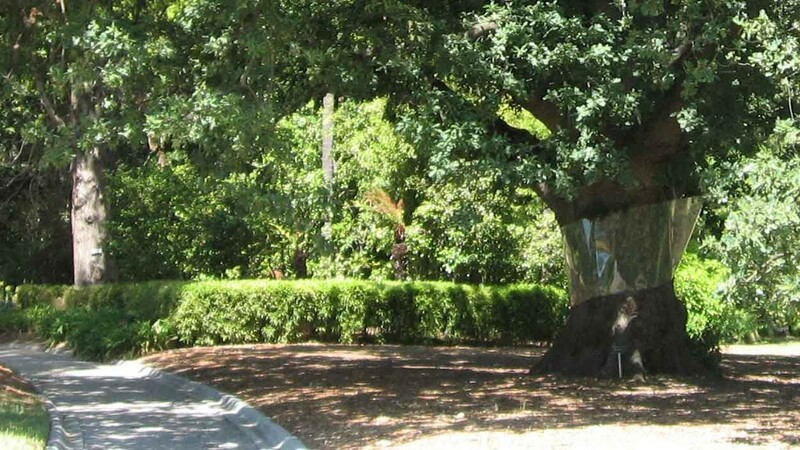 I like making your prized native trees look really ugly… but I don’t always kill them! Dislikes: Well… not much, but the little pests who cause me are not huge fans of birds and other insect eaters. You see, I am often formed when little wasps, beetles and insects lay their eggs in plant parts, so a really diverse habitat with loads of bird activity will certainly upset me! You’ll Know You’ve Met Me When: Certain parts of your trees have lumps on them. 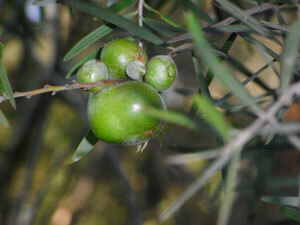 In wattle trees and hakeas, I grow on the branches and look like a big seed pod. 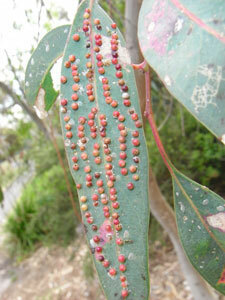 But on eucalypts I can appear a bit like a little pimple on the leaves. When I hang out on lilly pillies, I look like bubbles and pimples on their beautiful foliage! Accept that tiny lumps and bumps are all part of nature….I mean, we can’t all look like supermodels! Encourage backyard biodiversity….having birds, lizard and insects in the garden will help keep the critters that cause galls under control. 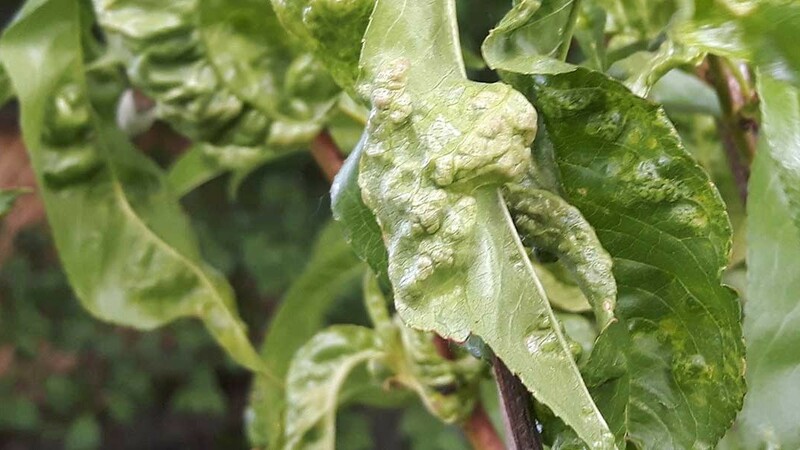 When buying Lillypillies, look for varieties that are less susceptible to psyllid….there’s heaps of them out there! Cut off areas if they are really offensive to you….as I said, I probably won’t kill your tree, so this is a last resort! 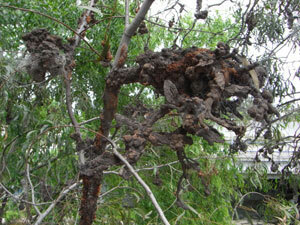 Pic 3: Fungus Gall on Acacia sp. 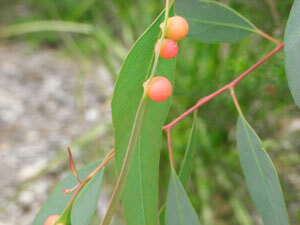 Pic 4: Gall Wasp on Acacia sp.